The 2nd of February is Candlemas Day, a Christian Church festival. Snowdrops are also known as ‘Candlemas Bells’ so I thought they would be a good choice for my photo of the day. For me, snowdrops signify the first tentative signs that the garden is awakening from its winter slumber. Roll on spring! 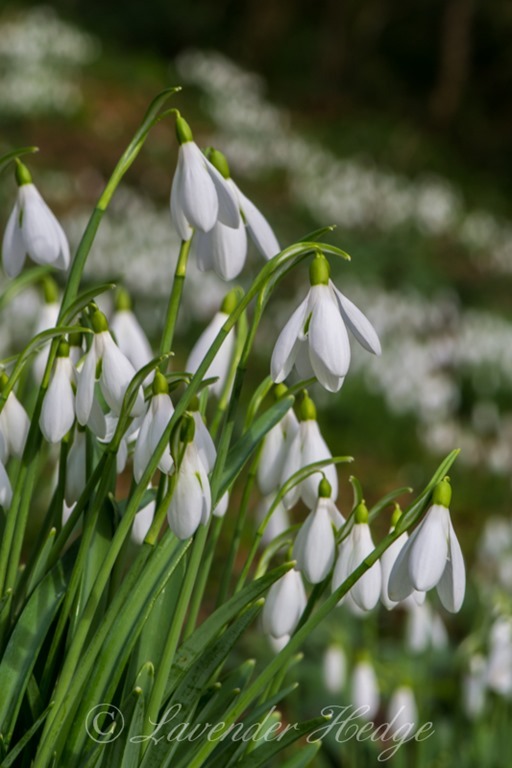 Check out my review of The Rococo Gardens in Painswick, Gloucestershire to see the snowdrops.